Student Barre Class Starting June 7, 2016 at 6:30 p.m. Mindful Movements in Fort Wayne, Indiana will offer “Barre” Hopping at Mindful Movements with Julie Ervin. These classes will take place on Tuesday and Thursday evenings from 6:30-7:30 p.m. Class will begin June 7 and will run through July 28. 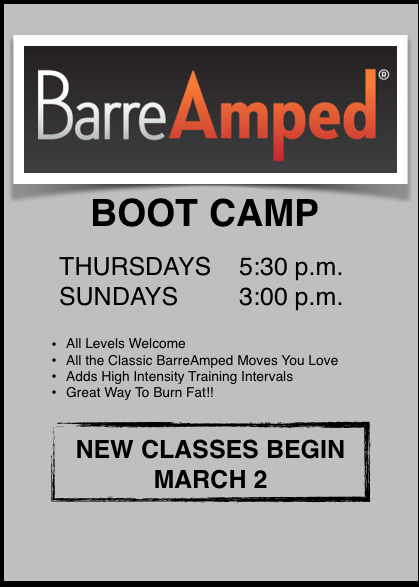 BarreAmped is an intensive body shaping experience designed to produce reliable results, no matter the client. The method is influenced by classical and modern dance (though it is not a dance class) and utilizes a barre to achieve optimal positioning. Insights from Pilates, yoga, and orthopedic stretching also balance the method’s unique approach. The precision-oriented technique focuses mainly on small, isolated movements within deeply held and challenging postures. BarreAmped is proven to increase metabolism, burn fat, and lengthen tight muscles. With commitment to the technique, you get recognizable results exactly where you want them. A native of Erie, Pennsylvania and a former dancer, Julie Ervin attended Mary Washington College (BS in Biology) and the University of Virginia (MS in Biology). Her thesis focused on chlorophyll synthesis in gymnosperms and its homology to the nitrogen fixing complex found in bacteria. Following graduation, Julie started teaching at Independent Schools around the country (Ashley Hall in Charleston, SC and Foxcroft in Middleburg, VA) acting as a Biology teacher and the Science Department Chair. Since 2011, she has been the Science Department Chair at Canterbury School and teaching Advanced Biology, AP Biology, Anatomy, DNA Science, and Microbiology. Throughout her own education and while educating others, Julie picked up physical activities such as running, cycling, weight lifting, modern dance, Piloxing, Zumba, and BarreAmped. Each year, her passion for physical activity and acting as a positive role model for her students’ and children grows. In her free time, Julie enjoys spending time with her husband, her three kids, and her myriad of pets. 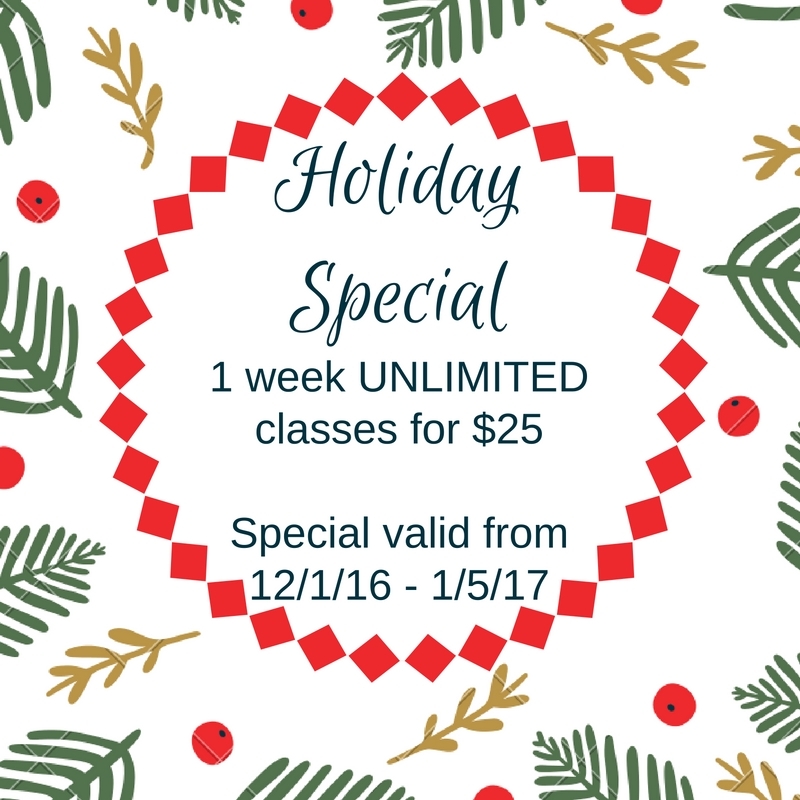 COST: $145.00 which includes 16 classes and a FREE “Barre” Hopping t-shirt!! To register click here: http://bit.ly/1Ofvmil. http://mindfulmovementspilates.com/wp-content/uploads/2016/05/Screen-Shot-2016-05-10-at-4.19.38-PM.png 236 320 rabell35 /wp-content/uploads/2016/01/mmp-logo-1.png rabell352016-05-10 21:01:002016-05-10 21:04:36Student Barre Class Starting June 7, 2016 at 6:30 p.m.